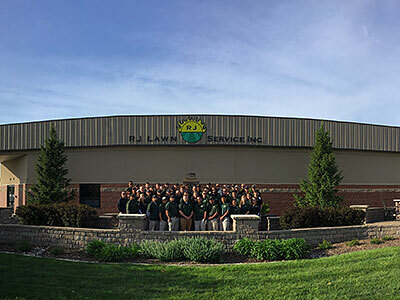 RJ Lawn Service's overall goal in the lawn and landscape industry is to provide superior workmanship and reliable service. We treat our customers, their properties, and our employees with the respect they deserve and feel this in turn benefits everyone with whom we come into contact. We take our clients' investments as seriously as our own reputation and strive to maintain both by providing superior service to all. If we are not meeting this goal, we expect to hear from our customers how we may be of greater service. Provide the quality experience that every client deserves by delivering our best every day. Set the gold standard of quality that makes us proud of our properties, our projects, our people, and our profession.